my most used foundation that will bring me into spring has to be the makeup revolution foundation. It has such a good buildable coverage but is light enough on the skin so as the sun comes out it still lasts. This has became one of my favourite drugstore foundations as if lasts and has amazing coverage. Spring is all about blush. I never usually wear blush but more and more I’m trying to get into it do I’ve been trying to experiment with creams so this bare minerals blush is a gorgeous bright shade which pops so softly on your cheek. It blends so nicely into the skin and doesn’t Disturb my foundation which is a bonus! I love the consistency and how soft it looks. 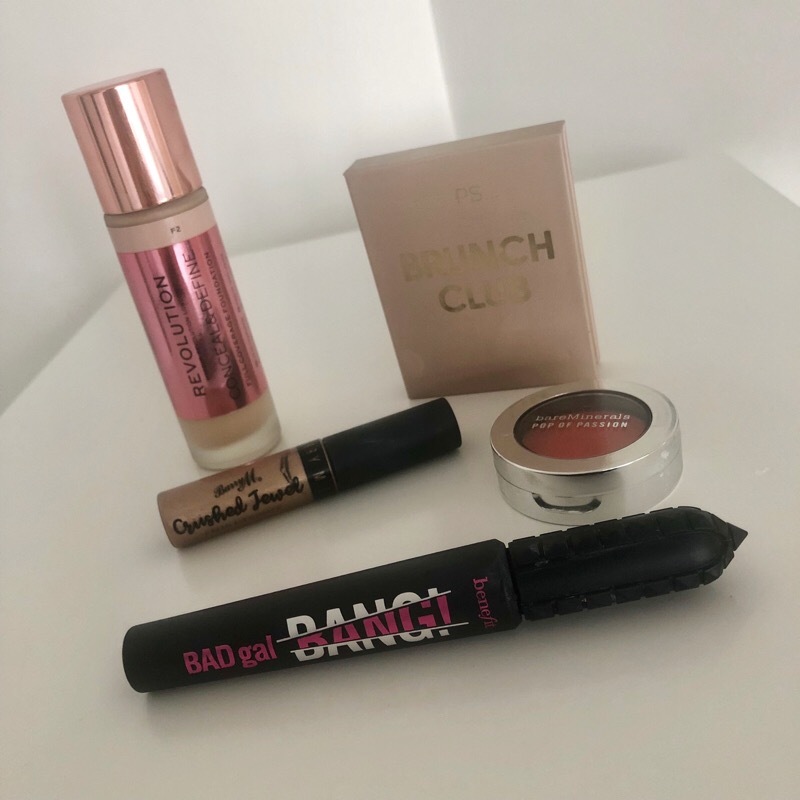 benefit bad gal bang mascara is the best mascara I’ve ever used and this hasn’t changed. it’s blown every other mascara I own out of the park as it’s such an amazing formula that does so well for my lashes. It gives them so much volume and length so they look false. My life was changed from using this as it helps make my face just look complete - I couldn’t live without it. The Barry M Crushed Jewel cream eyeshadow in the shade pillow talk has to be a favourite. Cream products are so much easier when the weather warms up and this is such a soft and gorgeous shade! It warms your eyes up whilst looking super sparkly. The packaging is gorgeous. I love the sleek matte black lid and the way the metallic comes though. This is the first sign of spring and I can’t wait to use these products all throughout and transition to summer. 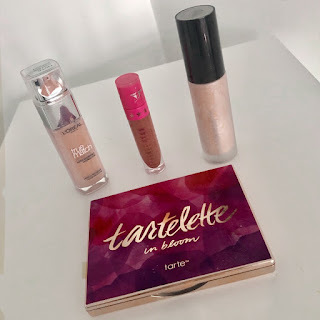 Seasonal makeup is always some of the best as the season just enhances the product I can’t wait to try new beauty bits. l Blogging is so exciting and I think it’s so fun to write posts for people to enjoy and read them - but when no one is reading your posts it can be really disheartening so i try keep my traffic boosted all the time. It’s not as easy as you think - blogging can be so hit and miss ice noticed, sometimes blowing up for no reason which is even more exciting! Joining blogger support places like Pinterest boards or twitter threads are so amazing! They are a way to read people’s posts and find new bloggers but also put yourself out there. I find the more of these I do, I can see my traffic growing though people checking out my posts from them and it is such a good way to support other bloggers too. Getting them views on your posts helps motivate you so much - you feel like you’re trapped in a dead end when you don’t have a steady view set - increasing traffic organically is so important and can determine the mood for the blog and I wanted to help people in ways I do! My last skincare routine was six months ago and I never realised how much I rotate my favourite products. I can’t go to about doing my skincare in fact I do it at least twice every day and so I realise what products work my skin quickly and some of them just become holy grail, changing my routine. Skincare is so important and looking after your skin will benefit you so much a long run as you only have one skin - so it’s so worth taking care of it and investing in it this has been taught to miss from such a young age and I have such a love for skincare, i’m really into it. 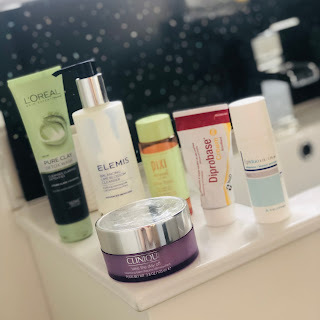 I want to show my routine to show what products work for me and my holy grail at the moment. So to start with on a morning, this product hasn’t changed, yet again! I wash my face with my favourite face wash the L’Oréal pure clay detox & Brighten cleanser. I have been using this for so long and I love it - the way it foams up and makes my skin feel so soft and refreshed in a morning which of exactly what I need. Next I tone with a new and recent favourite pixi glow tonic. I did it with a high post about this and I fell in love and completely got why everyone loves it ever since I’ve used this every day, day and night on my skin and it’s made such a difference to the texture and giving me the glow that I want. Unfortunately I’m nearly out so it’s time to purchase the full-size. For my moisturiser, due to the colder months I’ve gone back to using diprobase because my skin gets so dry and this is one of the only things that keeps it under control - it hydrated my skin whilst leaving it feeling soft and dewy looking. My doctor l recommended I use this on my skin and it’s done me no harm whilst I’ve been using as it’s for eczema and dry skin conditions it works perfectly as a moisturiser for me. Onto my night routine now, i start by taking my makeup off with Clinique take the day off cleansing balm. This is one of the most amazing makeup removers where only a small amount can take off a full face and yes became a long time favourite. I feel like my makeup melts off when they hits my skin and It leaves it feeling clean and soft so it’s a perfect product to use! Next I have to double cleanse! Even though most my makeup comes off, I always seen it’s not all been wiped so I follow it with the elmis cream cleanser! This had the softest nicest scent and leaves my skin feel so good and I’ve continuously used it and I’m still on the first bottle I’m amazed. It’s like a lovely luxury product I get excited to use as it gets all my makeup off, and my skin is left completely clean. for moisturiser, I have a prescription one from the doctors as my skin breaks out bad so this helps control it. I’ve used this for a long time and it’s helped so much - I use it every night and it’s a gel texture. I’ve come to like it and it’s a staple in my routine as I need it. 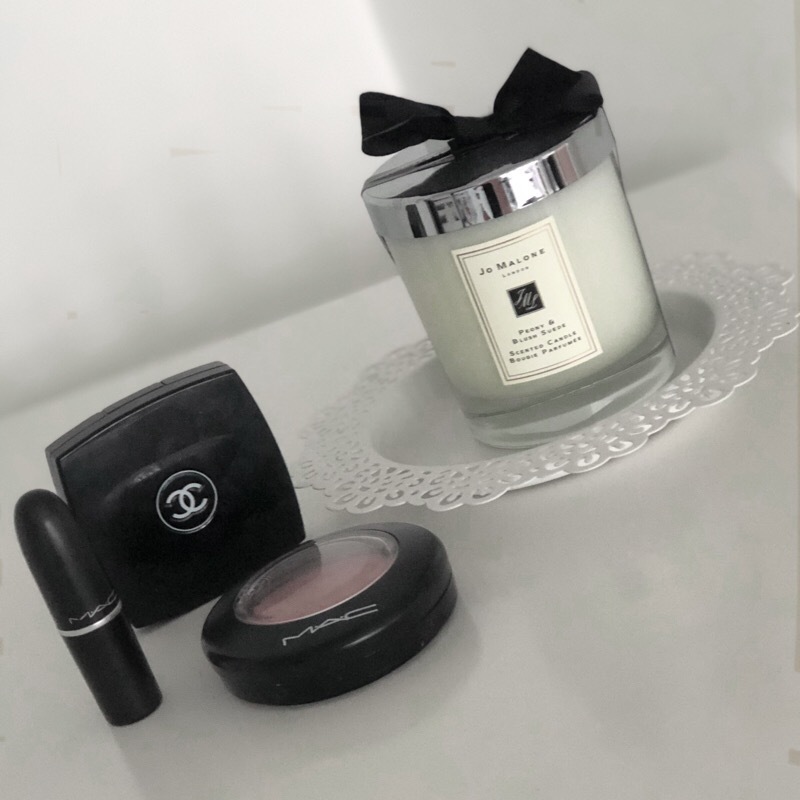 I love trying new products, all the time I’m buying new beauty products and falling in love so I use them all the time but some of my favourites before that can be pushed behind. Since I try so much my old favourites can be forgotten about so I want to love them more. I went though my collection to see what I haven’t used in so long to rediscover and remembered exactly why I loved them. 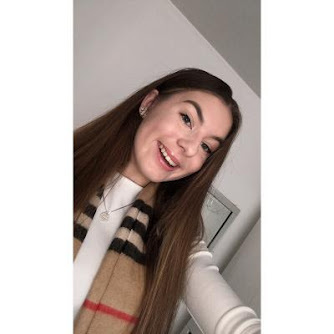 To start with primer, all though last summer I used the Becca backlight priming filter to help give my skin a glow to it and throughout the autumn / winter I completely forgot about it! As spring is coming up I will be bringing this back into my routine to help my skin looks ready for the weather! For foundations, the first foundation I ever used was the L’Oreal true match and I rarely reach for it. I tend to choose my other foundations over it but I tried it yesterday again and I don’t know why I neglected it. I saw why I loved it as the finish is amazing and so is the texture on my skin and I will be bringing this back now! For palettes this was my go to and favourite palette and I have no idea why I stopped using it. Maybe it got pushed to the back of my drawer but the Tartelette in bloom palette is so amazing. It has all the neutral shades in I need and I love it so much - if I only had 1 palette in my life it would be this! I love how it’s such a wearable shade range and full of creamy, blendable shades. For lips it’s a known fact how amazing the Jeffree Star velour liquid lipsticks are and this is no myth. I have the shade mannequin and it is one of my favourite shades I’ve ever used! Now I don’t reach for liquid lipsticks much it’s almost been forgotten about - I do need a new one! But I love it so much and think the formula and shade are amazing. It made me so happy to rediscover these amazing products and makes me wonder why I stopped using them in the first place. I love them as they are just amazing products I don’t think I’ll ever put down again.